aqua apartments is a senior low income housing apartment subsidized by the federal governments hud (housing and urban development division). Contact aqua apartments for complete details on the current vacancies and housing applications. Acorn trace apartments is a senior low income housing apartment subsidized by the federal governments hud (housing and urban development division). Contact acorn trace apartments for complete details on the current vacancies and housing applications. Jackson heights is a family low income housing apartment subsidized by the federal governments hud (housing and urban development division). Contact jackson heights for complete details on the current vacancies and housing applications. Epiphany arms is a senior low income housing apartment subsidized by the federal governments hud (housing and urban development division). Contact epiphany arms for complete details on the current vacancies and housing applications. Casa de palma is a senior low income housing apartment subsidized by the federal governments hud (housing and urban development division). Contact casa de palma for complete details on the current vacancies and housing applications. 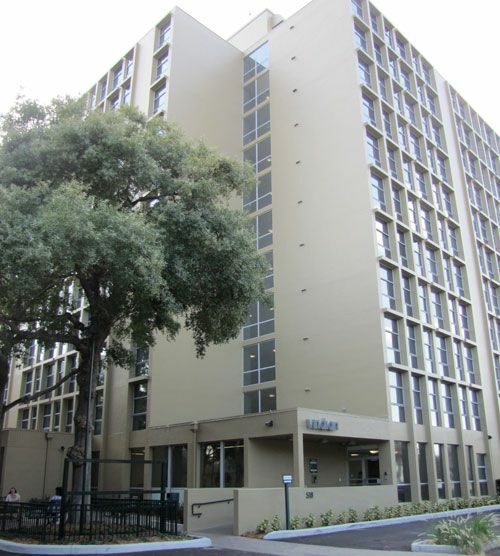 Jewish center towers is a senior low income housing apartment subsidized by the federal governments hud (housing and urban development division). Contact jewish center towers for complete details on the current vacancies and housing applications. Hacienda villas is a senior low income housing apartment subsidized by the federal governments hud (housing and urban development division). Contact hacienda villas for complete details on the current vacancies and housing applications. patrician arms ii is a senior low income housing apartment subsidized by the federal governments hud (housing and urban development division). Contact patrician arms ii for complete details on the current vacancies and housing applications. san lorenzo terrace ii is a senior low income housing apartment subsidized by the federal governments hud (housing and urban development division). Contact san lorenzo terrace ii for complete details on the current vacancies and housing applications. vista 400 is a senior low income housing apartment subsidized by the federal governments hud (housing and urban development division). Contact vista 400 for complete details on the current vacancies and housing applications. a contemporary community of 120 new urban loft apartment homes. 14,000 square foot life center to chill and play. 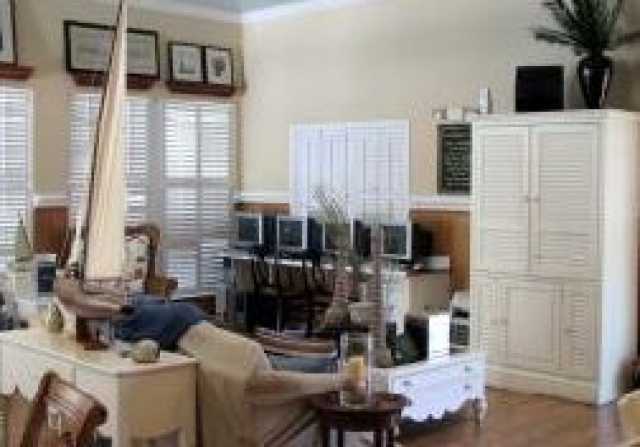 Great urban lifestyle with all of the conveniences at your front door. 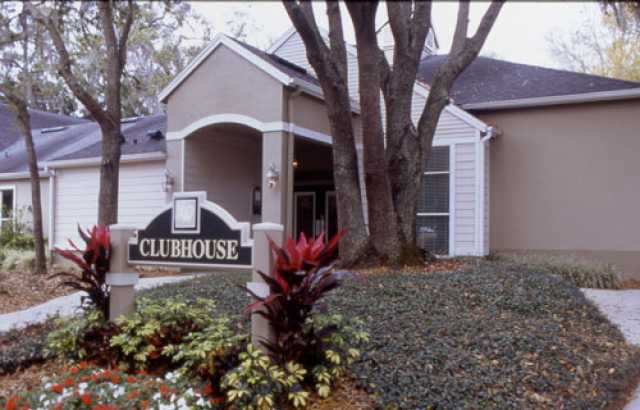 This apartment is rent subsidized by the florida housing finance corporation. 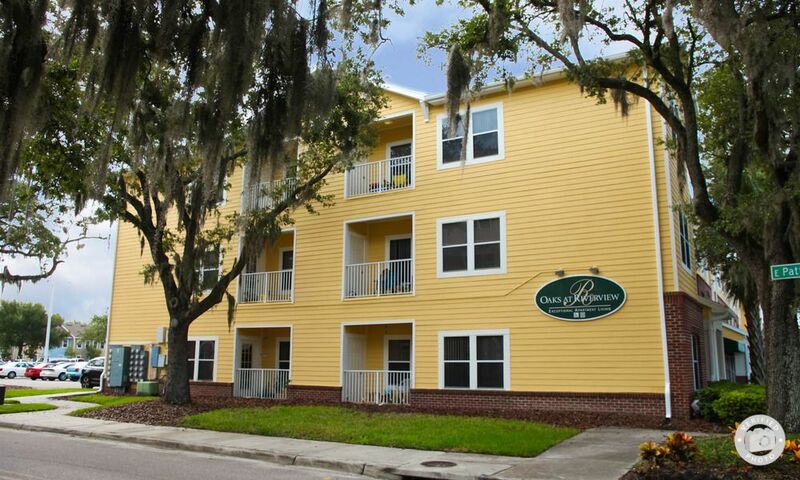 Currently lighthouse bay has 288 subsidized apartments out of a total of 320 apartments. Occupancy status: ready for occupancy. Housing program available: state bonds. This apartment is rent subsidized by the florida housing finance corporation. 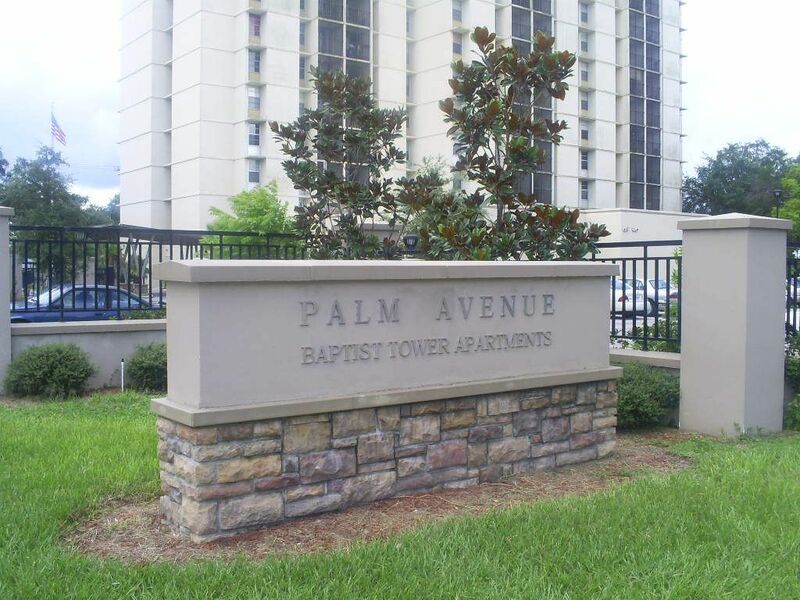 Currently lake pointe has 182 subsidized apartments out of a total of 182 apartments. Occupancy status: ready for occupancy. Housing program available: housing credits 9%. This apartment is rent subsidized by the florida housing finance corporation. Currently jeflis has 8 subsidized apartments out of a total of 8 apartments. Occupancy status: ready for occupancy. Housing program available: housing credits 9%. 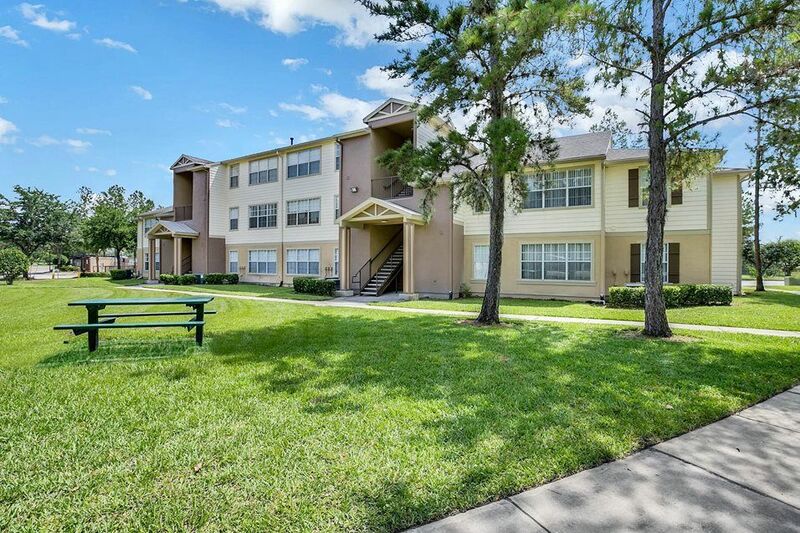 Cdc of tampa, inc. Rebuilds and develops economically depressed areas of tampa into viable, thriving and self-sufficient neighborhoods by improving business and housing opportunities, the lives and spirit of communities. Assist low income individuals in obtaining affordable housing. 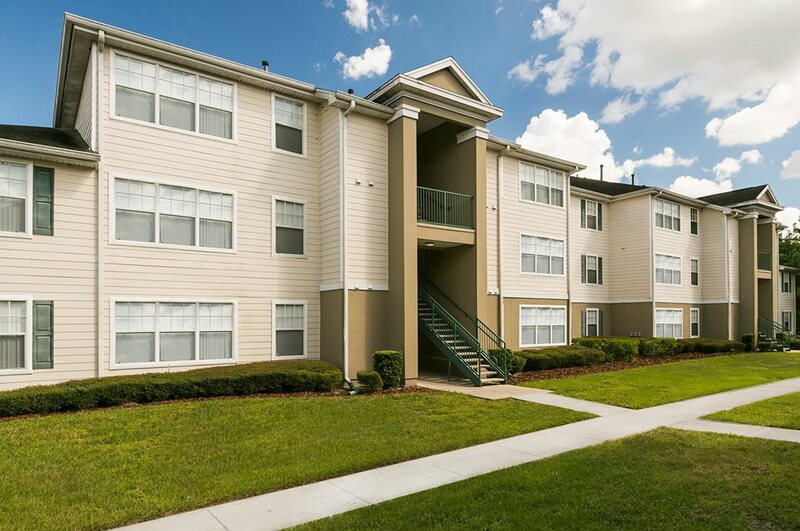 To arrange for permanent financing and technical assistance to facilitate the development of affordable housing in nineteen counties located in the state of florida, and to otherwise support community development and redevelopment needs. Elizabeth arms is a family low income housing apartment subsidized by the federal governments hud (housing and urban development division). Contact elizabeth arms for complete details on the current vacancies and housing applications. C t a river apartments is a senior low income housing apartment subsidized by the federal governments hud (housing and urban development division). Contact c t a river apartments for complete details on the current vacancies and housing applications.